The first stop for the Compose Travelogue is Chicago and after a nine hour flight from London we went out to meet Tim. A Compose long-termer, Tim takes care of the higher level support stuff that helps keep Compose running, from acquiring the big metal that your databases run on, answering those complex queries from customers who have regulatory questions, to setting up the infrastructure for Compose Enterprise - and he monitors the support team who handle the frontline requests. "Part of the reason I finally caved to Kurt's pressure to join Compose was that I would have the ability to help every aspect of the business; support, ops, finance, marketing, retention, you name it". As you can tell, he's an essential cog in the process of making Compose work for you. Tim's remote workspace is WeWork in Chicago's former meat-packing district and still home to distinctive meat suppliers. Food, and meat in particular, is a deeply embedded part of Chicago culture not just in terms of quality but delivery. "Don't ask for a hot dog with ketchup" says Tim, explaining this phenomenon. Chicago hot dogs get a lot of things on them, but ketchup is a faux pas apparently best avoided. Tim actually alternates between home and WeWork as his working space. Home is walking distance from WeWork making it ideal for him. WeWork itself is well catered, rather delightfully apportioned as workspaces go and sports long, large comfortable desks to settle down in. And as Tim's guest that's what I do as I catch up on some remote work of my own. A blisteringly fast WiFi system also offers another good reason why this place is part of Tim's remote working day. "Most of my working day is spent working on ops and support because my passion is truly with customer experience" says Tim adding that he's spending time working on our integration efforts with IBM. "That's interesting because we're a company with under ten years of life having real influence on a company with over one hundred years. It's pretty exciting". Why Chicago? Tim thought it was best to show me, and a walk through the city, complete with his own commentary showed how rich, for a US city at least, Chicago is with history and how it's constantly reinventing itself leaving a patchwork of old and modern, multi-level roads, double decker bridges, gleaming towers and compact stores which pack the city and all running against the river and lake. Asked what he'd rate highest in Chicago he says "There's so much here. Being able to walk to some of the best museums in the world is amazing". 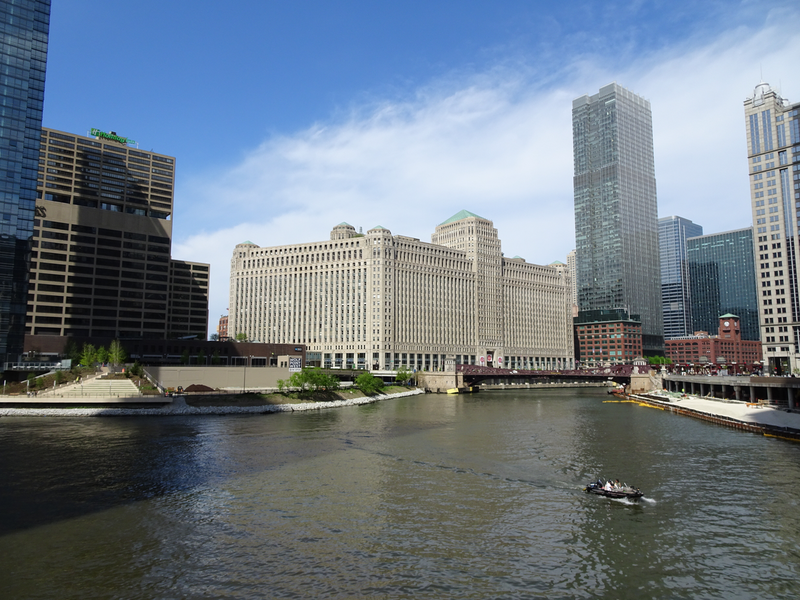 If you are visiting Chicago, he recommends people go on an architecture cruise on the river or a walking tour; he'd recently gone on one himself and learnt about the street art and talented artists behind it. Tim's family ties to the area also brought him to work out of Chicago, but it was another aspect of the city that brought him to the heart of it – the traffic. Chicago traffic is an ebb and flow within a near all day jam, which make commuting not fun. Tim enjoys more time to work and less time engaging with the horn beeping. The convenience has its cost though as Tim admits it's hard to disconnect. That said, second on Tim's list of Chicago attractions is "the fact we have such amazing culinary talent that if you can't find something excellent to eat every night, you're doing it wrong." As I leave Chicago, it's interesting to muse on how like the city Compose in IBM is. A rich mixture of old and new, always reinventing itself and full of talented people.